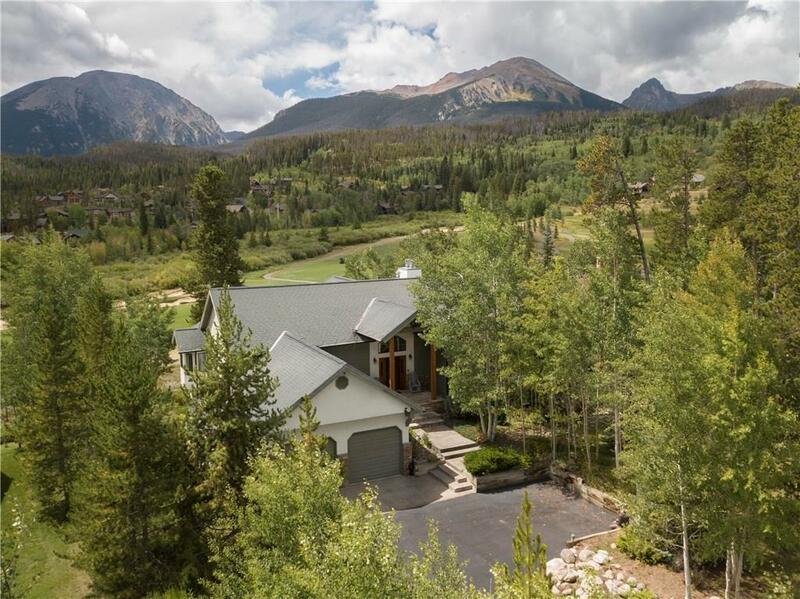 Premiere setting overlooking the 6th fairway of the Raven GC with exceptional views of the Gore Mt. Range mountains. 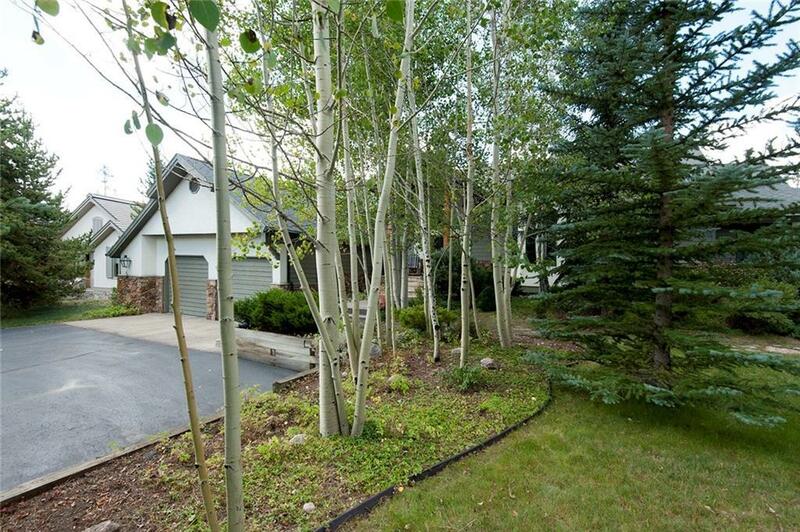 Landscaping features mature pine and aspen enhancing the setting for this wonderful home. Perfectly oriented for generous sun and optimal views inside and out, the expansive deck is ideal for taking it all in. 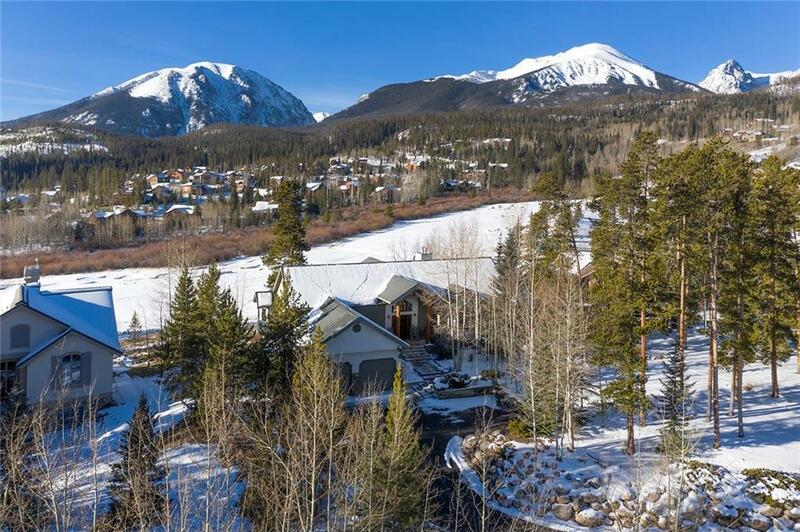 Impeccably maintained by the original owners, the floor plan is open and spacious featuring a large great room and rec room, private office and sauna with exercise room.